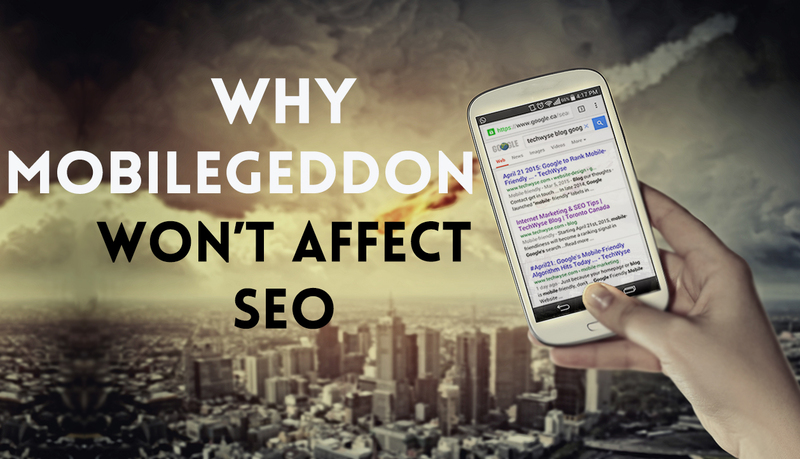 There’s a lot of talk about how Mobilegeddon is bigger than Penguin and Panda combined, but there’s one important way that it will not affect SEO. Mobilegeddon has finally arrived and people without mobile-friendly websites definitely have reason to fear, but there’s one thing that won’t be affected by mobilegeddon: link earning. Links are still the backbone of the Google search algorithm and Matt Cutts himself has said that “backlinks have many many years left in them” -Matt Cutts May 5, 2014. 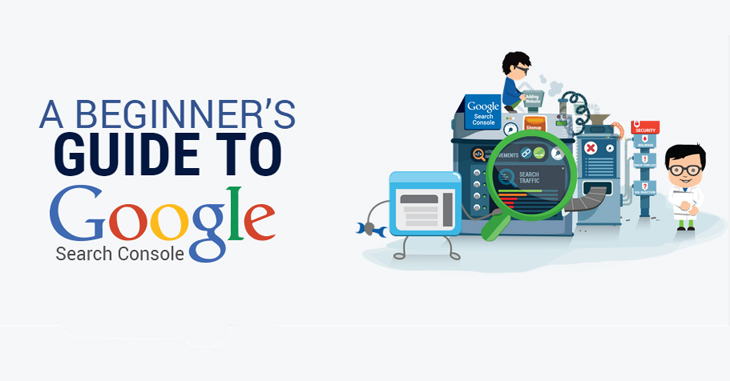 Are Google’s Changes to SEO Good for the Internet Marketing Industry? If you’ll notice, the site I linked to above, the one that asserts that backlinks are the backbone of the algorithm is NOT a mobile-friendly site, yet I still gave it a backlink! The point here is that is the any content creator will tell you that when they do research for a blog, they don’t do it on their cellphone! They do it on a computer! Since the Mobilegeddon algorithm will not affect desktop searches, it won’t affect research and likely won’t affect the way links are earned. So even if your blog isn’t mobile-friendly (test is here), its linkability isn’t likely to change much despite the fact that it may lose traffic from mobile search. I know what you’re thinking: there may be people who come across an article on their phone and then visit the same site on their computer when they sit down to write. The chances of this happening are slim. Just picture someone doing research on a cellphone – does anyone do that? Most likely not. Or how about this? A wise blog writer chooses to cite one blog over another because it’s responsive and will provide a better user experience to their readers if they happen to click the link. This is much more likely than the scenario above since the aesthetics of a website can influence credibility and how we consume content. Lastly, let’s look at a blog like Moz.com/blog. Did the fact that their blog which was not mobile-friendly hurt their ability to earn links? No, it didn’t. On a side-note, I want to applaud Moz for finally making their blog responsive at the last minute! Thanks for reading my attention grabbing headline. I hope I made a point and gave some perspective. There is a silver lining here for sites that have been affected by Mobilegeddon: your backlink profile likely won’t be affected and when you do decide to go responsive/mobile-friendly you won’t have lost any SEO momentum! Any and all real work done on for blogs won’t affect SEO that much, just like you say. Mobilegeddon is primarily making a distinction between internet-for-phones and internet-for-computers, which was the state of mobile internet until very recently, anyways! Savvy site owners will get on the bandwagon sooner than later, but it’s not the death knell for blogs or other sites.